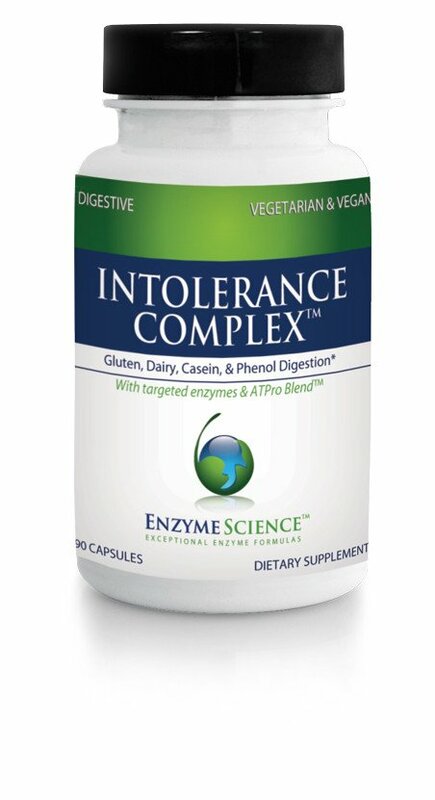 Go beyond probiotics – enzymes are here! Subject: Go beyond probiotics – enzymes are here! Author of over 30 books on natural medicine. 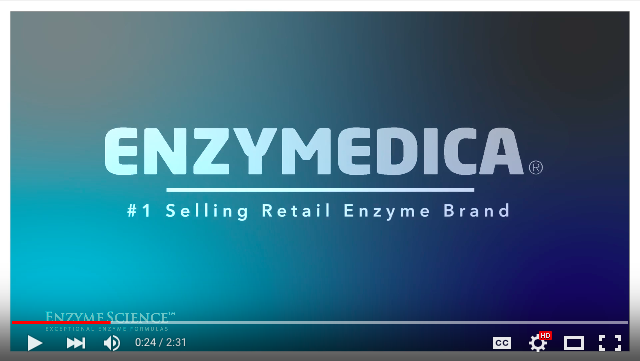 If you would be interested in learning more how enzymes may integrate with your practice, please reach out to us at 855.281.7246 or orders@enzyscience.com. + 20% Off Your First Order Online! Would you like to open a wholesale account? Request a Free Account Here! 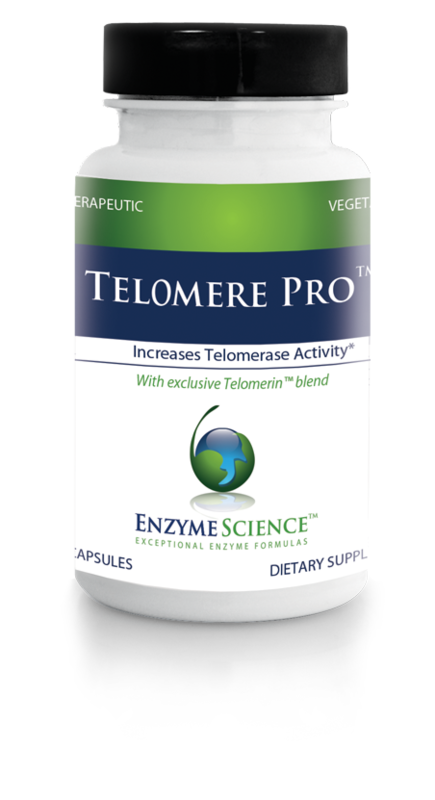 Telomeres have been a crucial component of anti-aging research. Critical Digestion™ is one of the most potent enzyme and probiotic combination products available. Copyright ©2017 Enzyme Science, All rights reserved. Looking to place an order, or ask a question about a product?